1n 1942, Europe remains in the relentless grip of war. Just beyond the tents of the Russian refugee camp she calls home, a young woman speaks her wedding vows. It’s a decision that will alter her destiny…and it’s a lie that will remain buried until the next century. 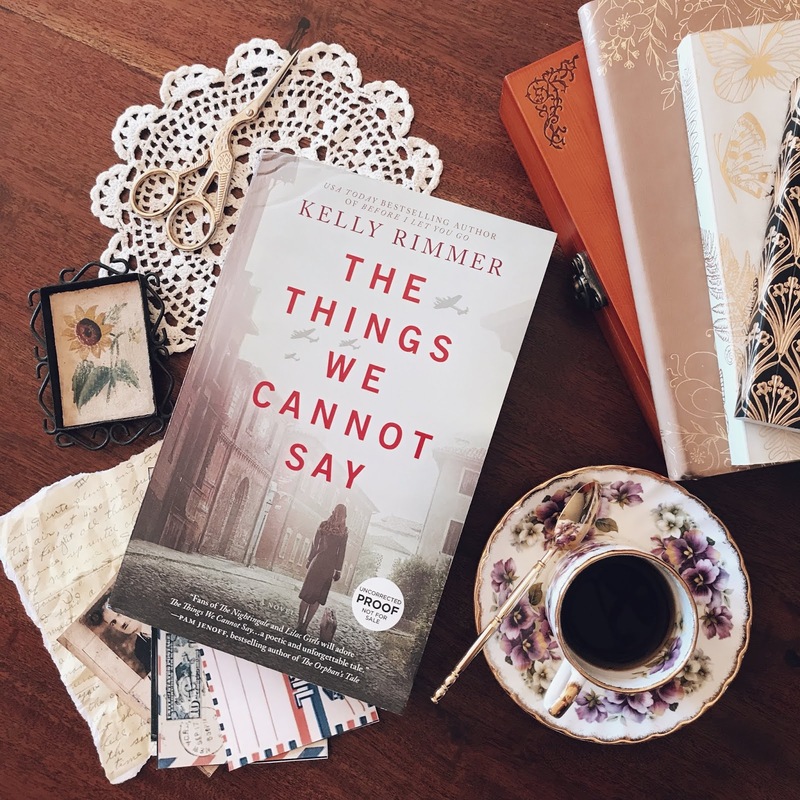 From USA TODAY bestselling author Kelly Rimmer, THE THINGS WE CANNOT SAY is life-affirming novel about the legacy of war and its impact on one memorable family. 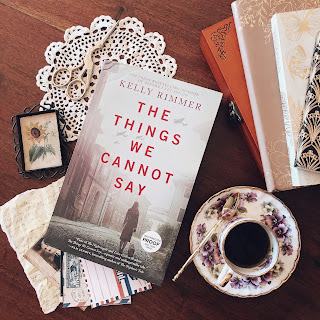 Told through alternating voices in present day and Nazi-occupied Poland, THE THINGS WE CANNOT SAY (Graydon House Books, Trade Paperback, 03/19/2019) unearths a tragic love story and a family secret whose far-reaching effects will alter lives forever. Alice is an emotionally drained stay-at-home mom, stressed equally by a difficult mother, a precociously gifted daughter and a severely autistic son, but finding herself the most frustrated by her husband who seems oblivious that Alice is reaching the end of her rope. When a stroke leaves her beloved grandmother anxiously trying to communicate something to her, Alice is able to glean that it's about her late grandfather Saul and their lives in Poland during the war. Determined to help her grandmother—and desperately needing some breathing room of her own—Alice impulsively flies to Poland with only a photo and a name she's never heard before—Tomasz—where she begins to unearth a poignant, tragic love story that reaches across the decades to change her life forever. Slipping between Nazi-occupied Polan and the frenetic pace of modern life, Rimmer creates an emotional and finely wrought narrative.